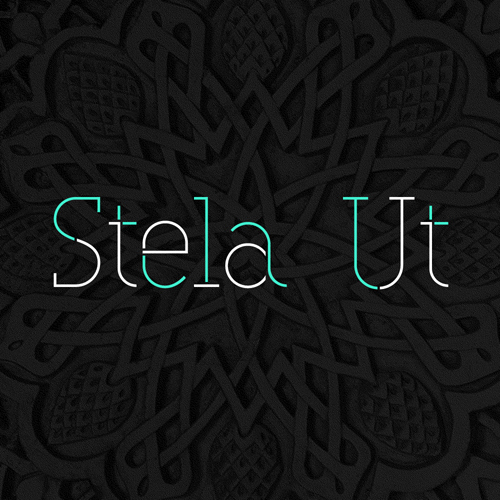 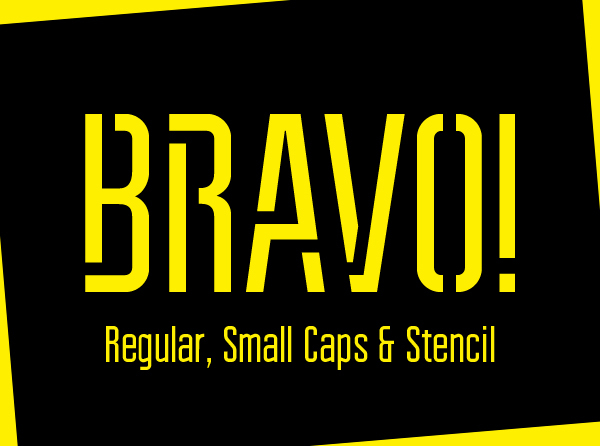 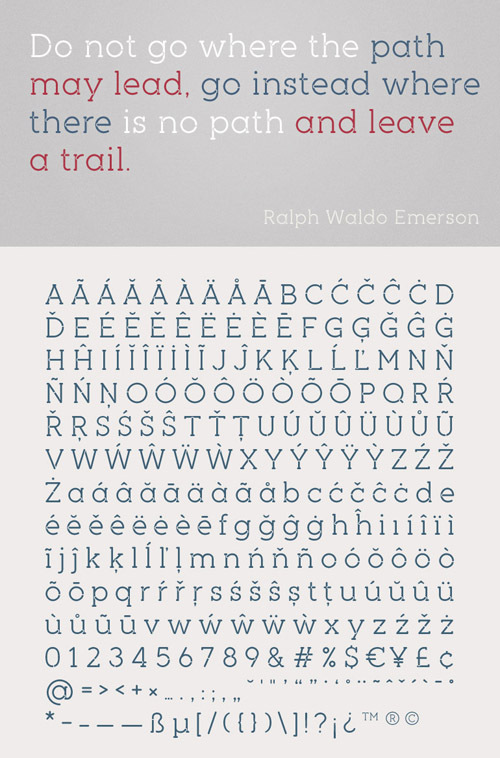 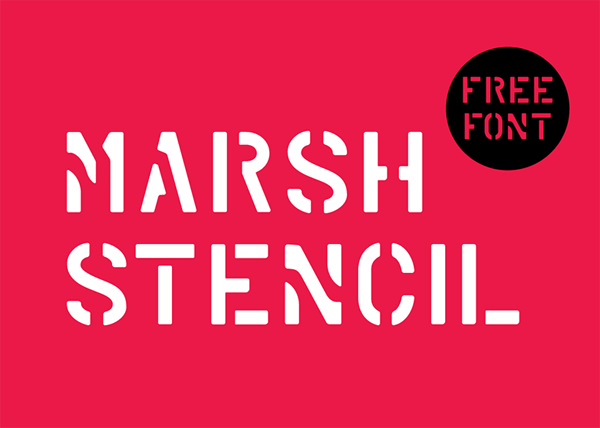 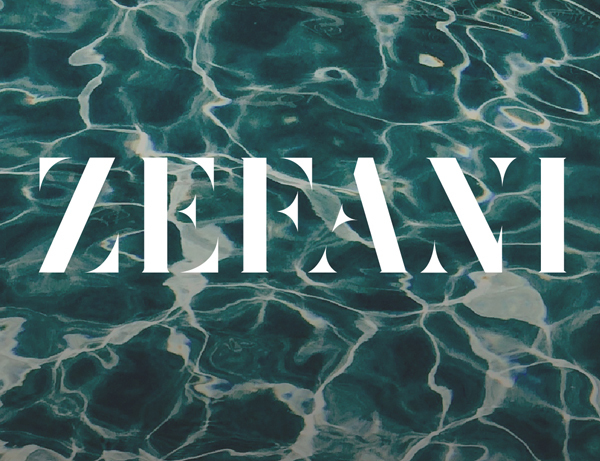 The handpicked top stencil fonts to offer for free download. 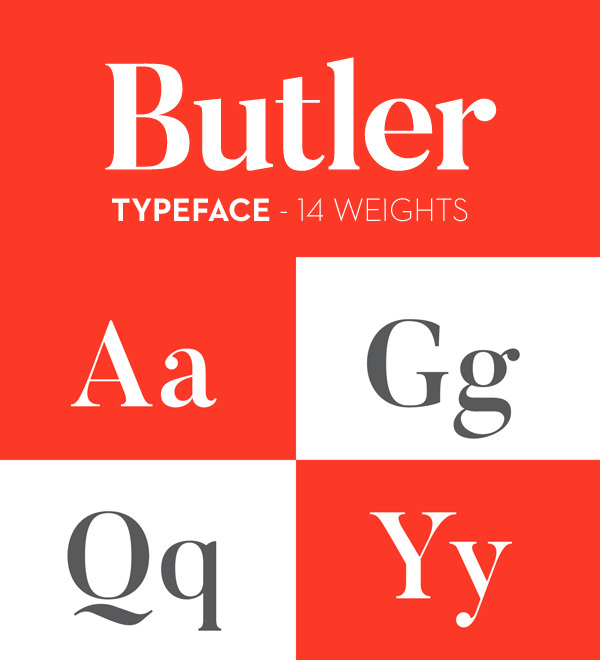 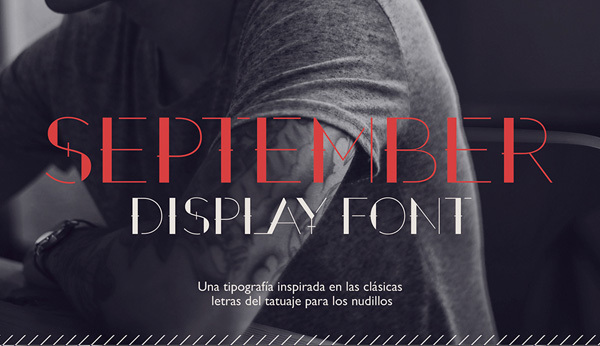 All fonts are modern typeface with strong characters and perfect for headlines. 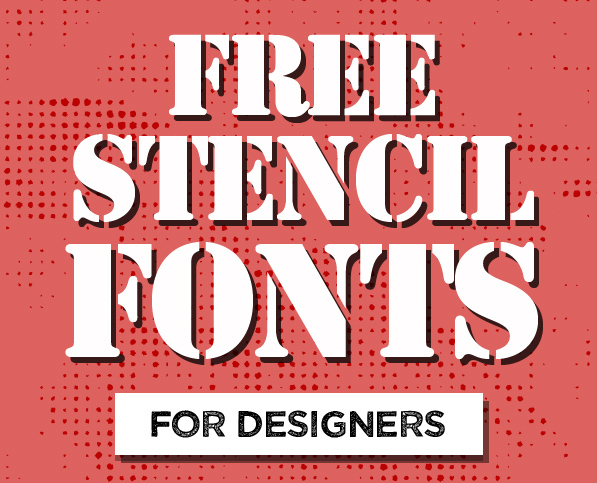 In this article you will enjoy the sixteen free stencil fonts, High-quality fonts can significantly improve your design by simply included them in the project you are working on. 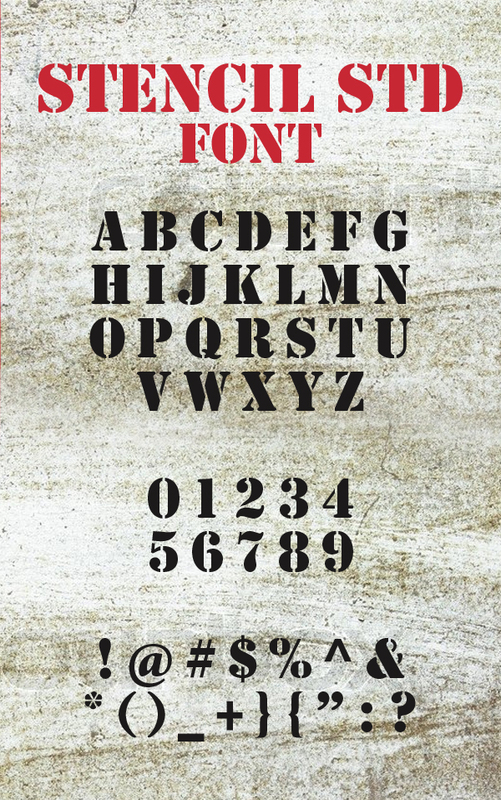 You can use these fonts in a interior decorating, architectural mastery, posters, packaging, t-shirts/clothing and in creative painting. 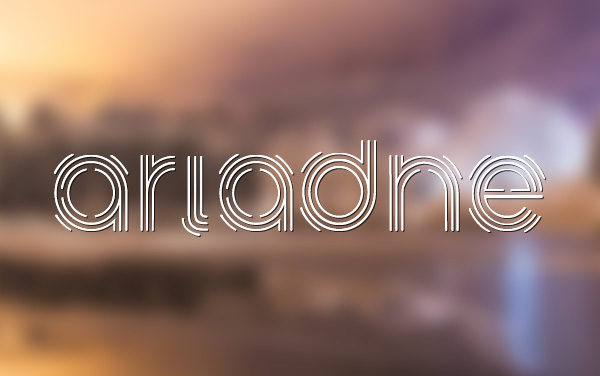 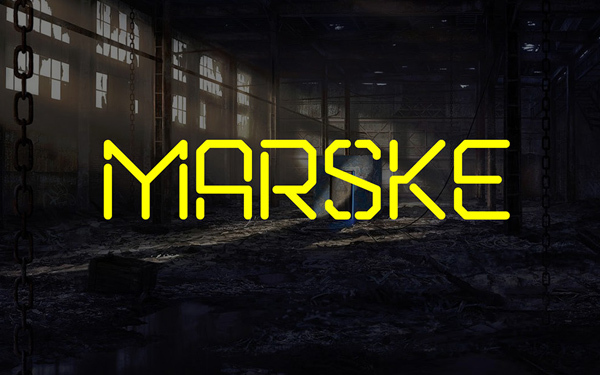 what is the font of the title image? 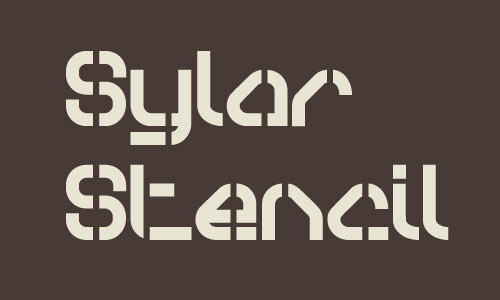 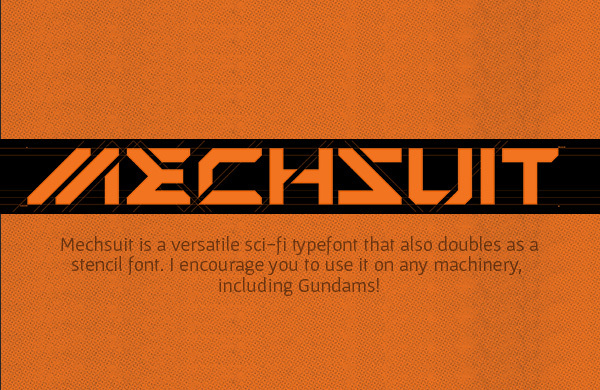 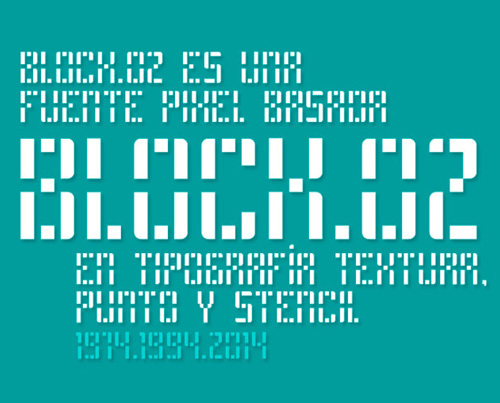 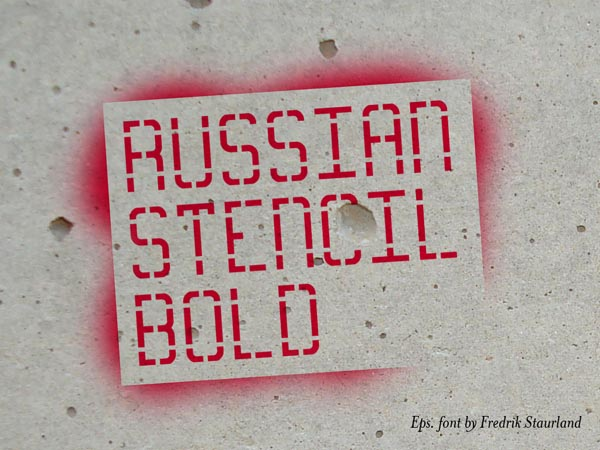 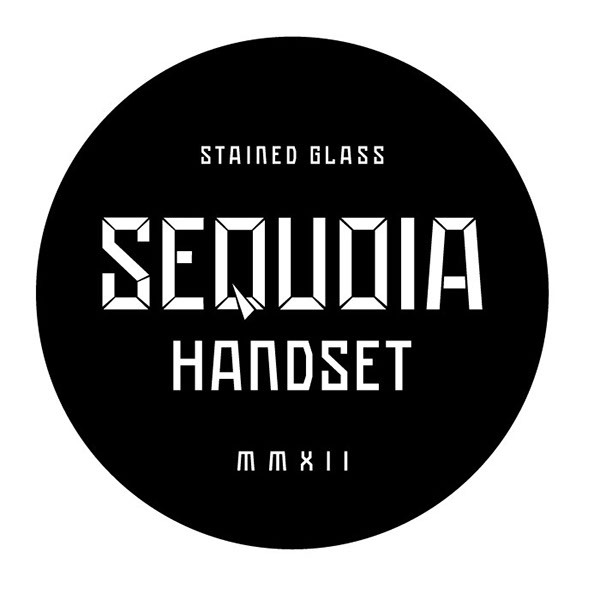 Its “Stencil Std Font”. 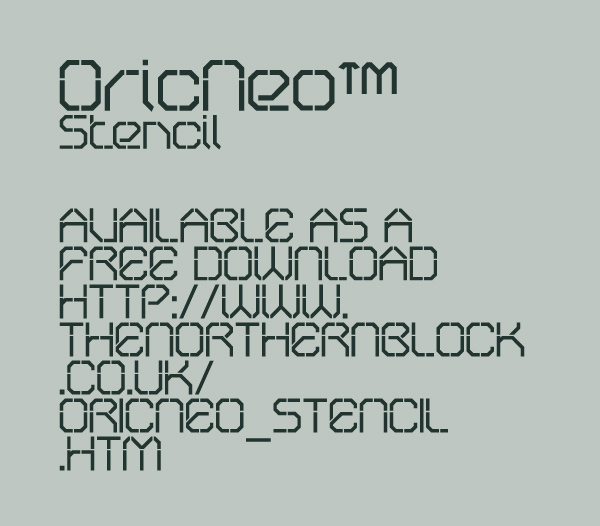 You can find free at end of the article.